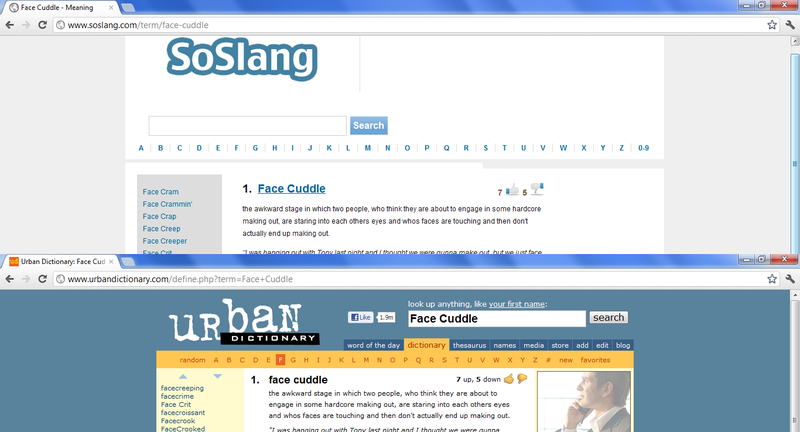 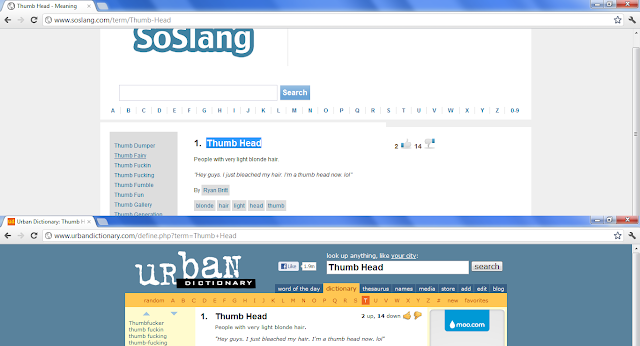 SoSlang has over 6 million slang word definitions added by everyday people. 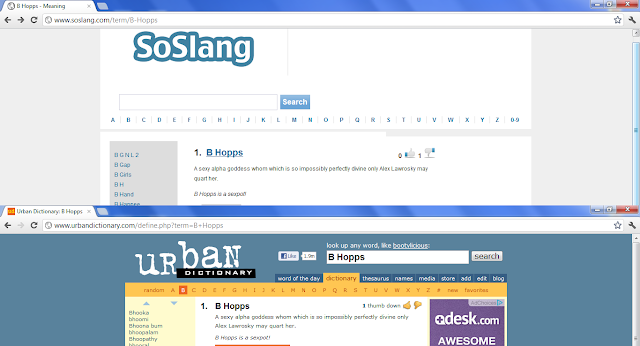 You are probably better off using Urban Dictionary! 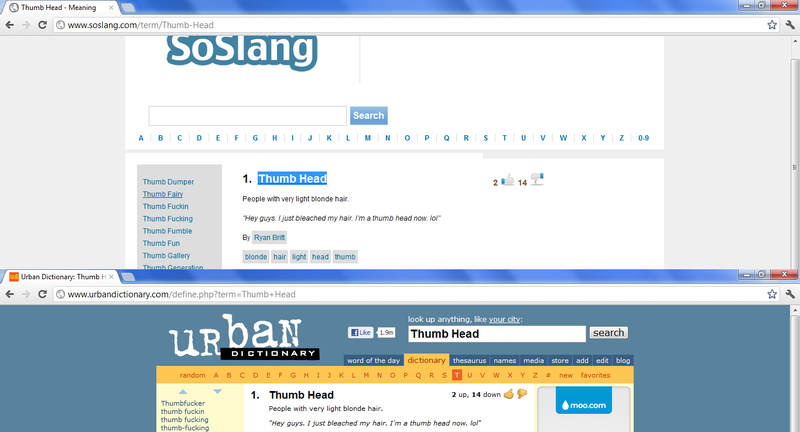 I did some comparisons (three below) and Urban Dictionary had the original content in all of them.